Anna & Derek both graduated with engineering degrees and with a mutual love of motorsports it was no surprise that they met at a race car shop. The couple has been together for just over 5 years and last February Derek proposed to Anna on a typical weekday night after a long day of work, he asked her where she saw herself in 5 years and she responded with "It doesn't matter as long as I'm with you" to which Derek got down on one knee and proposed. 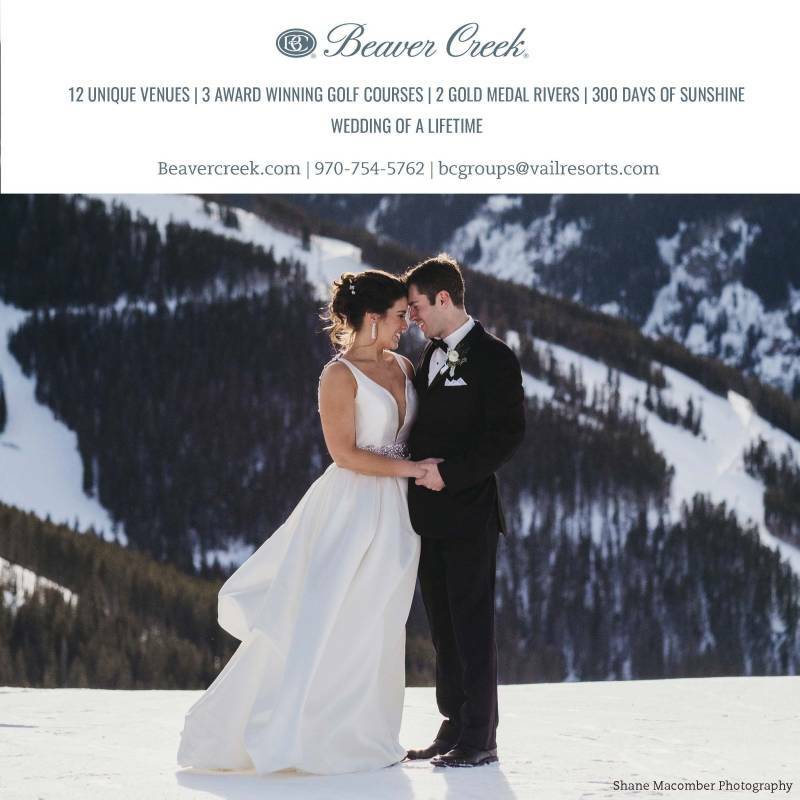 Derek and Anna fell in love with Colorado on a previous trip and after a little researching they came across Telluride. They loved that Telluride held the tallest free falling waterfall in Colorado, Bridal Veil Falls, but that it also used to generate power in the town, a small town with such unique history. The couple flew out from Missouri with just their immediate family to have a ceremony in the Mountains of Telluride. We explored around Telluride for their couples portraits and just as the sun was setting behind the mountains they had a small blessing ceremony by the river, the perfect ending to a perfect day for two adventurous lovers.